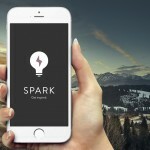 Created by Scanner Pro and PDF Expert developer Readdle, Spark is an email app that makes for easing handling of email with its impressive set of smart features that rival that of similar apps such as Mailbox and Microsoft Outlook. This includes smart inbox (which separates new emails from the rest and prioritizes personal messages over notifications and newsletters), smart search (which lets you search for emails using natural language input), and smart notifications (which enables you to get notified of only emails you care about). The app also supports customizable widgets, swipe actions, and sidebar items. 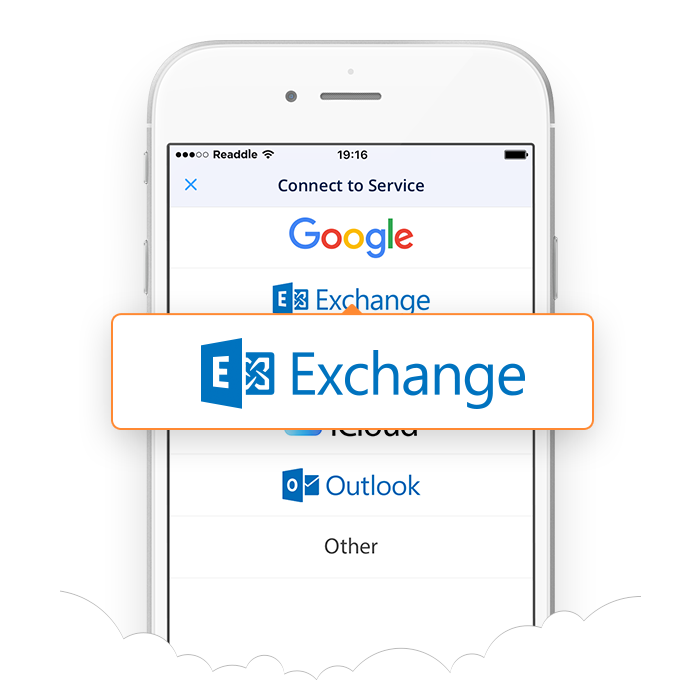 As for the email account types that Spark supports, you can use the app with your accounts on Gmail, Yahoo, iCloud, Outlook, IMAP, and as of today, Microsoft Exchange. With its latest update, Spark has gained support for email accounts running on Exchange Web Services (EWS), whose protocol is available in Microsoft Exchange 2007 SP1 and later versions. So, if you have one, you can now add it to Spark. Just download the latest version of Spark, go to the sidebar menu, tap Settings, tap Mail Accounts, tap Add Account, tap Exchange, and enter your details. Actually, Exchange was included as an option in the selection of email account types in Spark since the app’s launch in May until its removal in July. As it turned out, Spark then didn’t support the native Exchange environment and instead offered IMAP support only for Exchange accounts. Fortunately, Readdle has now added true Exchange support to Spark. Aside from Exchange support, the latest update to Spark includes various performance improvements. 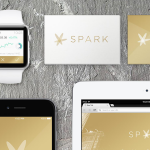 The new version of Spark is available now on the App Store for free.